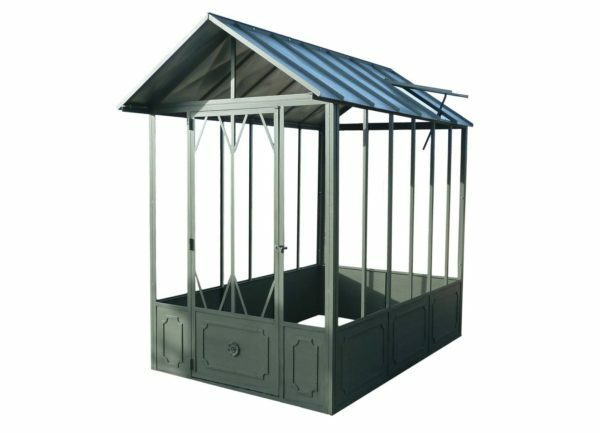 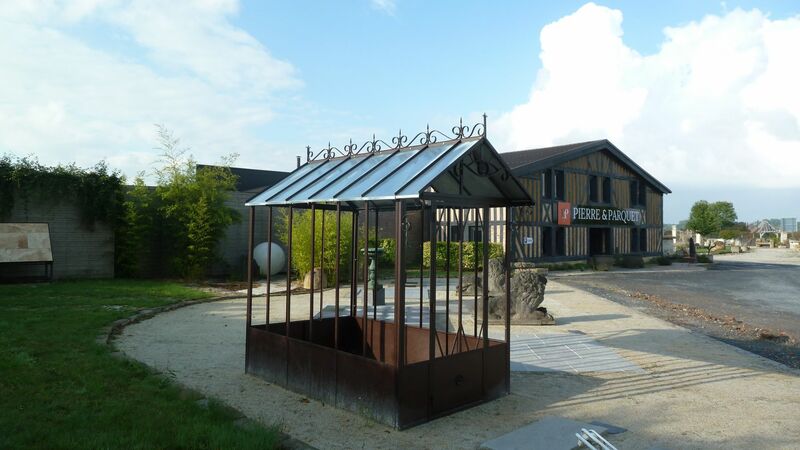 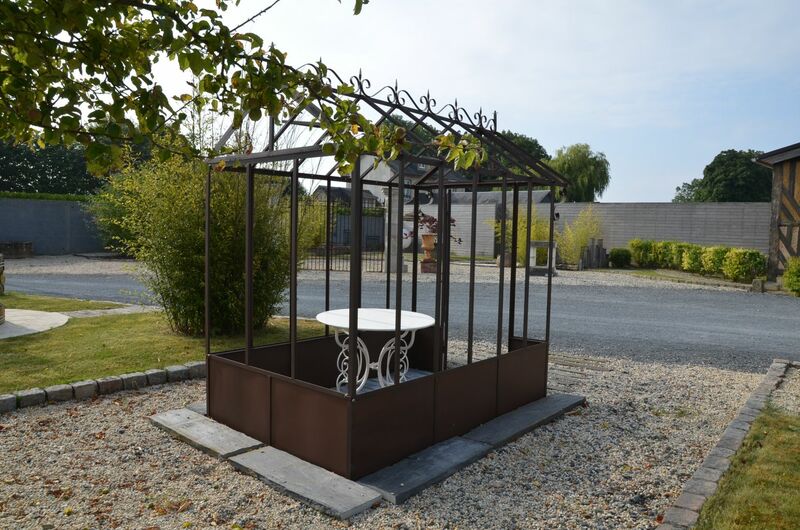 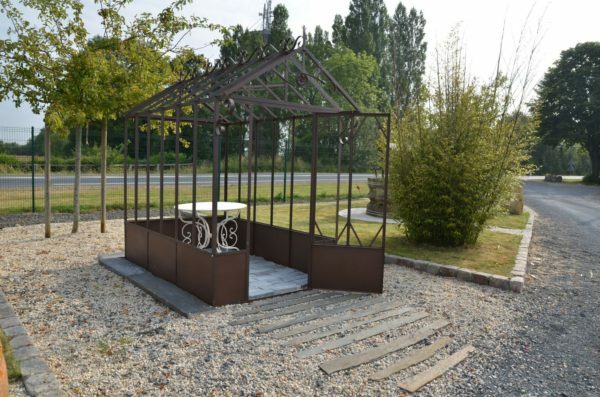 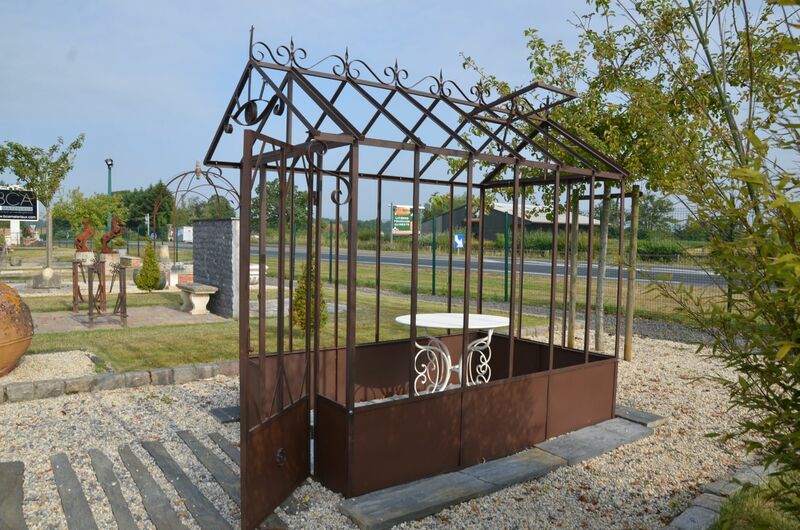 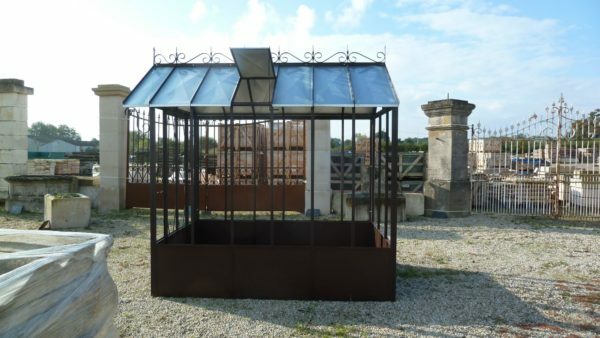 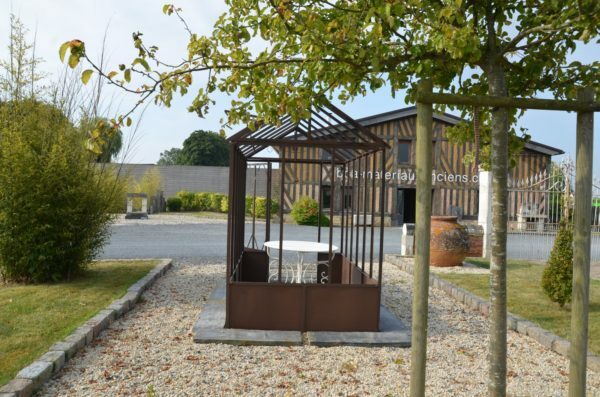 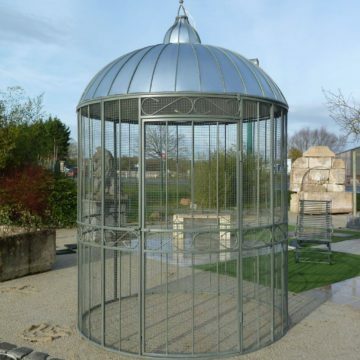 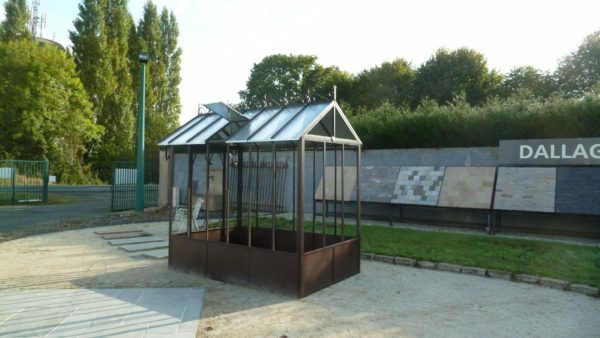 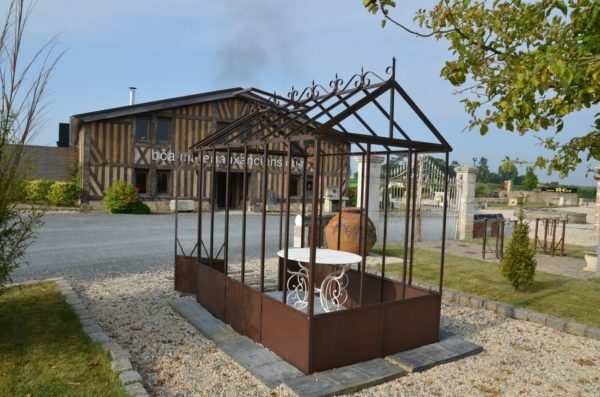 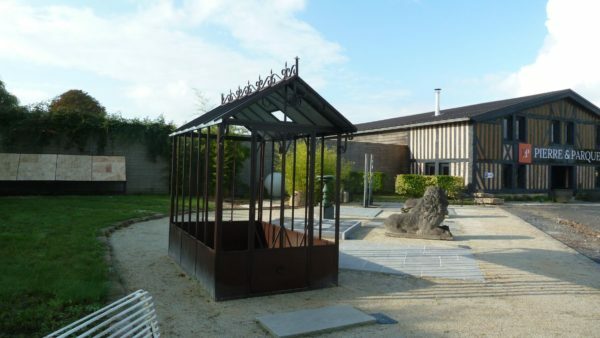 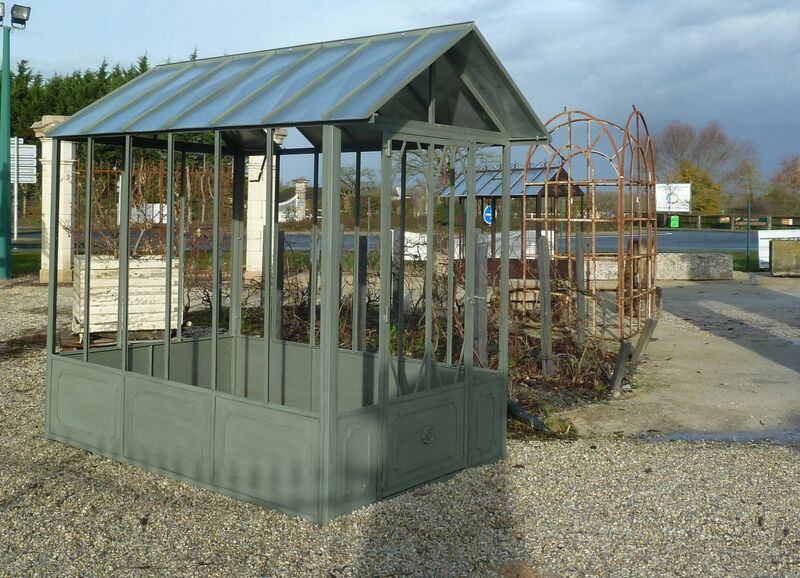 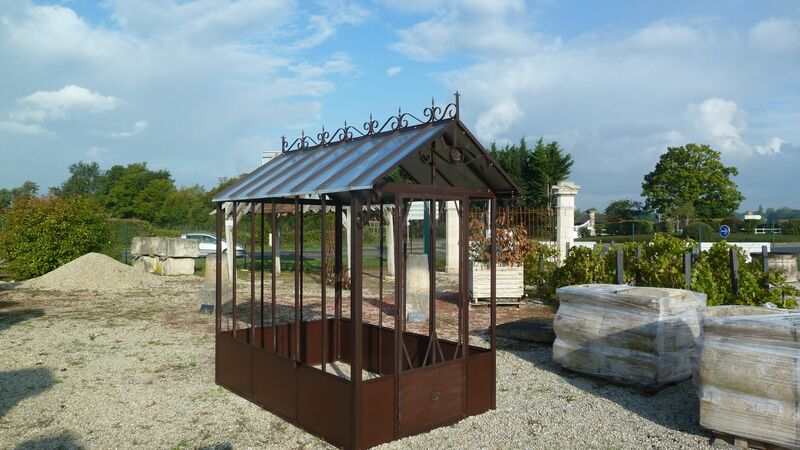 Metal greenhouses in steel, unpainted and “as is”, several available. 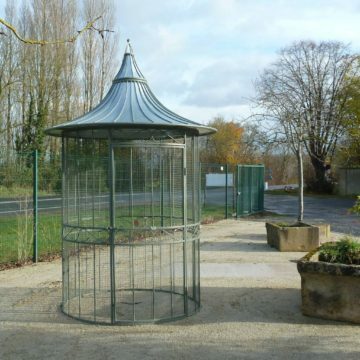 Glass supplied but not fitted. 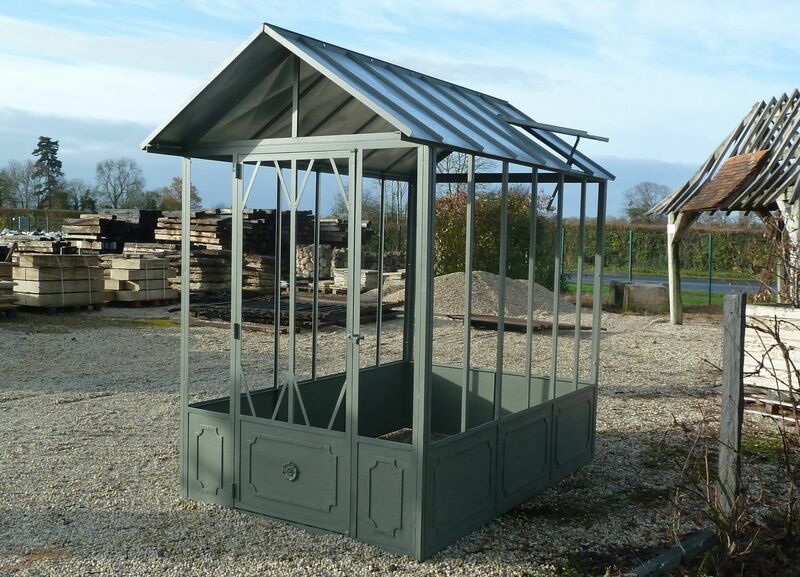 Metric dimensions approx: width 145cm x length 200cm. 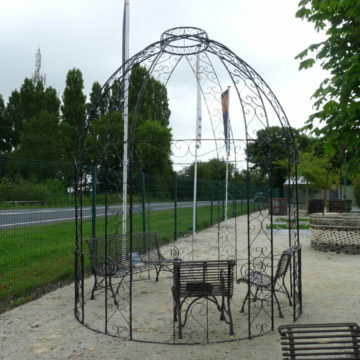 Imperial dimensions approx: width 57 inches x length 79 inches.